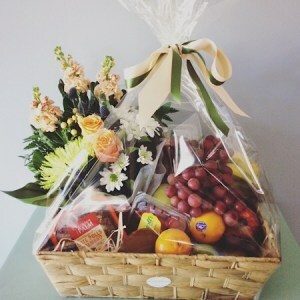 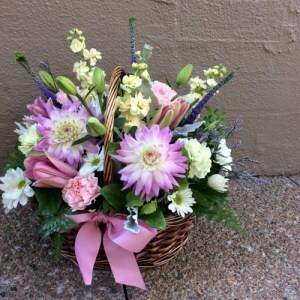 When words aren’t enough, say it with flowers. 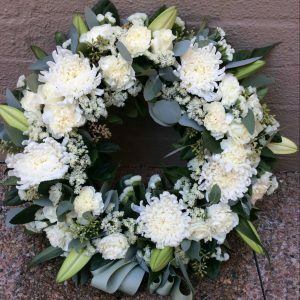 We understand the heartbreak and sorrow that accompany loss and know how hard it can be to express your emotions when mourning a loved one. 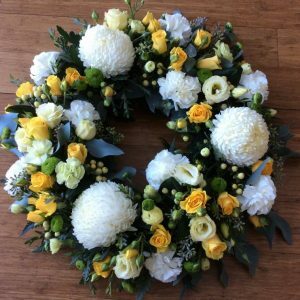 We lovingly create fitting tributes using fresh, locally-grown flowers to help convey what is sometimes too difficult to put into words. 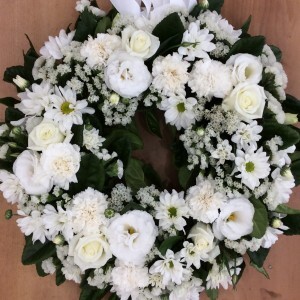 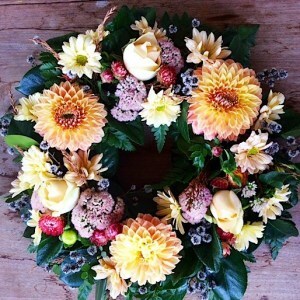 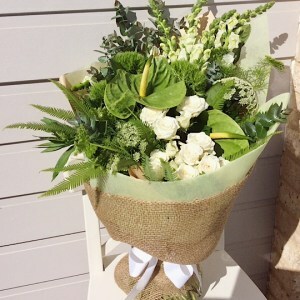 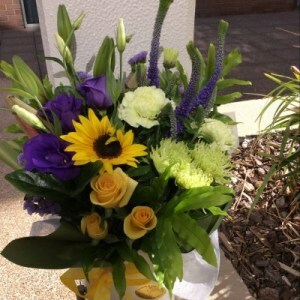 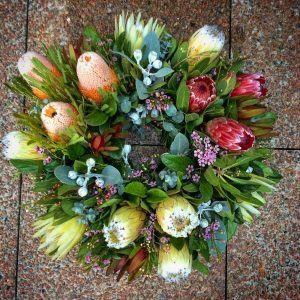 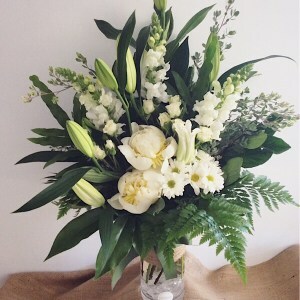 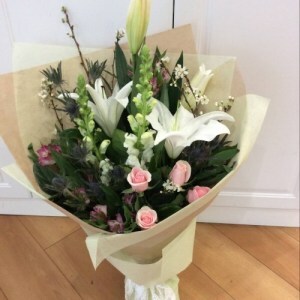 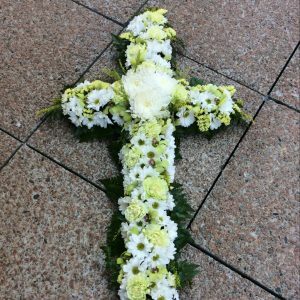 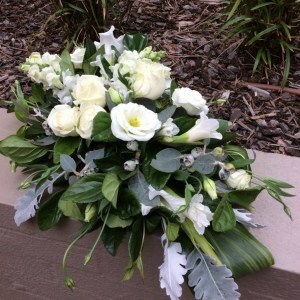 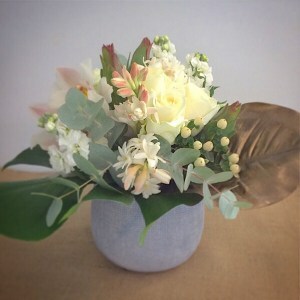 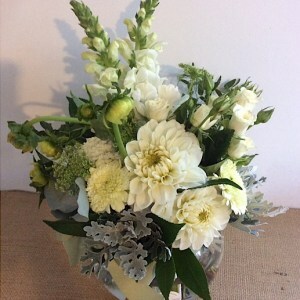 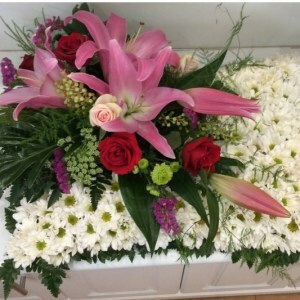 We send your flowers directly to the undertakers who ensure that your flowers are appropriately placed for the funeral service and hand write your message into a simple card.